YouTube is undoubtedly today’s leading online channel. 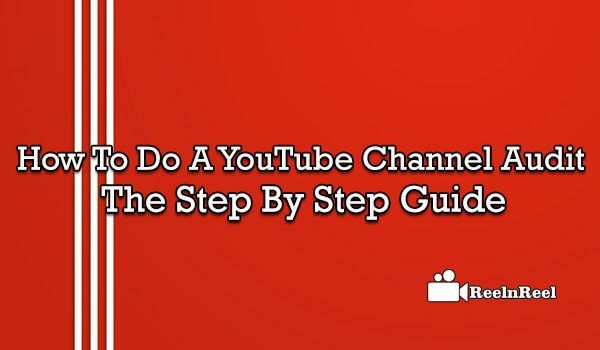 The importance of this channel further increased, and it is evident from the fact that YouTube has uploads of more than 100 hours video every minute. Today YouTube can offer vast information on varied subjects including that of entertainment, science, health, education what not. For a digital marketer, it needed that he can use this all the more powerful channel YouTube for the promotion of his product/service. The yardstick to measure the success of his ad campaign is channel audit. Audits provide third assurance (that the content is free from material misstatement) to stakeholders including the ad campaigners, video watchers etc. Audits will also be assessing the case studies, lead generation, credibility issues, the frequency of updates etc. The best way to ensure successful ad campaign is by using ‘video SEO’. Search engine optimisation has always been playing an important role in providing online information. Who is the channel auditor? An auditor is a person/company who is intended to perform some or all the following activities for the general well-being of the video watchers. • Lead generation through the ad campaign. • Credibility or the past performance of the campaigner/marketer. • Identify missing video content, if any. In some rare cases, the marketer might by oversight avoid/miss some content of the video. Some of the omissions might be critical for the campaign and hence the auditor tries to advise the marketer on video omissions. • The frequency of updates as and when there are changes in the content. • Assess calls to action which is the ultimate purpose of any ad campaign. The ultimate objectives of this audit system is that the company is able to improve its performance in relation to the quality of the product and then deliver best practice guidelines and also increase the viewership and profitability.